As you read this article from your laptop or mobile device, the reason behind the vacation of physical tenants probably will not come as a shock to you. 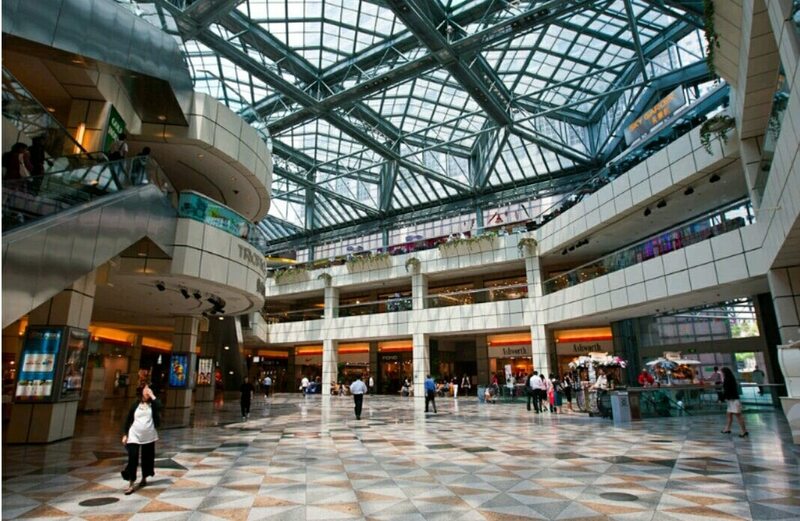 Most Singaporeans have migrated their shopping online, with Singapore Post reporting that its e-commerce related revenue rose 53% in the last financial year alone. 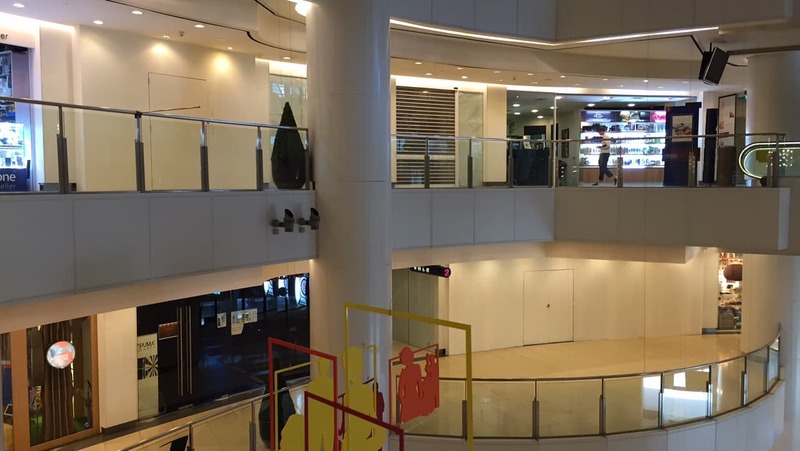 British clothing brand, New Look, and local darling, 77th Street, both announced their exits from the Singapore retail scene just earlier this year, signalling uncertain times for brick-and-mortar stores. All of our needs are now capable of being fulfilled online, including shopping for groceries and even fresh produce. However, this does not mean that all physical retail stores are destined to be shuttered. Far from it. While there may be an initial rush for companies, big or small, to jump on the online retail bandwagon, what we will likely see over the next few years is a delicate balance being struck between online and offline retail. In fact, the competition from online stores forces offline stores to be more creative and to reinvent themselves to suit the changing landscape, signalling only good things for consumers. 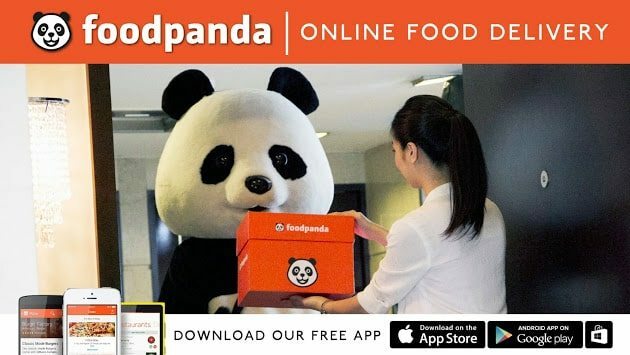 An innovation which has now been made possible is a new Online-to-Offline (O2O) retail ecosystem that service providers like Foodpanda and Roadbull offer. This retail system aims to bridge that missing link between offline retailers and online consumers. As the retail scene continues to face stiff competition from both the online and offline fronts, we continue to expect new business models and services emerging, as a result of this marriage between online and offline retail. While the retail landscape may seem to be in flux right now, after all the dust has settled, it’s more than likely that we will be left with a retail environment that is more relevant to consumers than ever before. 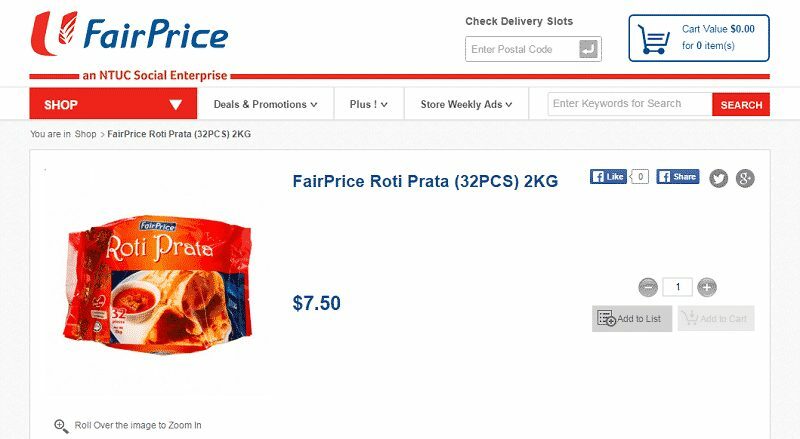 This article was brought to you by ShopBack Singapore, a local e-commerce site that provides cashback for over 500 local and international online stores.